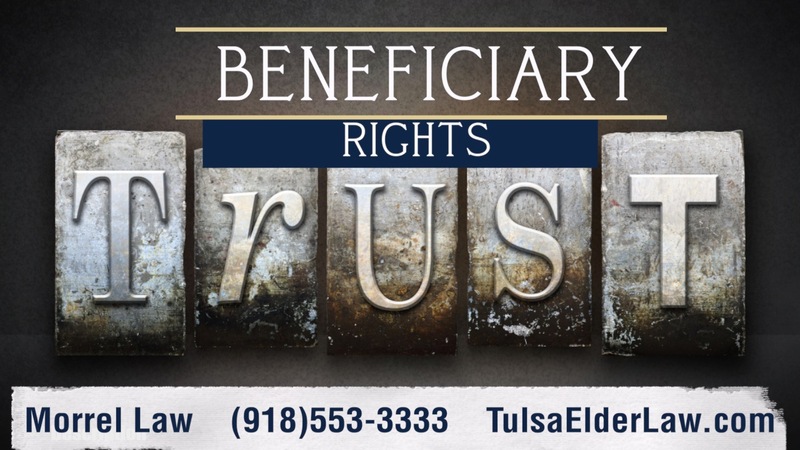 What rights does the beneficiary of a trust have? The quick answer is it depends. The beneficiary has as many or as few rights as the trust maker provides for in the trust document. Therefore, to properly answer this question, a thorough review of the governing trust document is necessary. At a minimum though, many trusts require that the beneficiary be provided an “accounting” at least annually, and sometimes even more frequently such as monthly or quarterly. This requirement is more practical rather than legal since the beneficiary may need the appropriate information provided by the accounting so that they can prepare their own individual income tax return. 3. All compensation paid to the Trustee, as well as legal fees, and fees of other professionals.